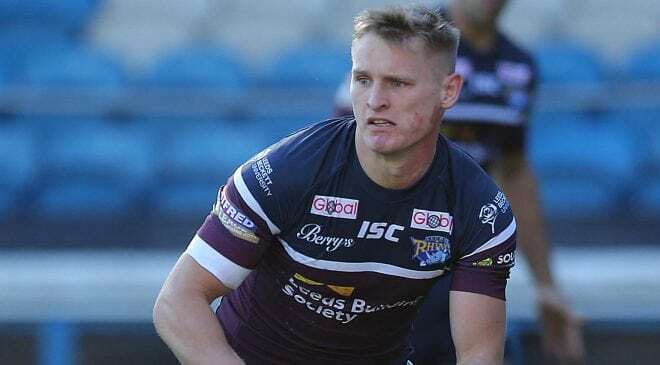 Featherstone Rovers have completed the signing of James Duckworth on loan for the remainder of the year. 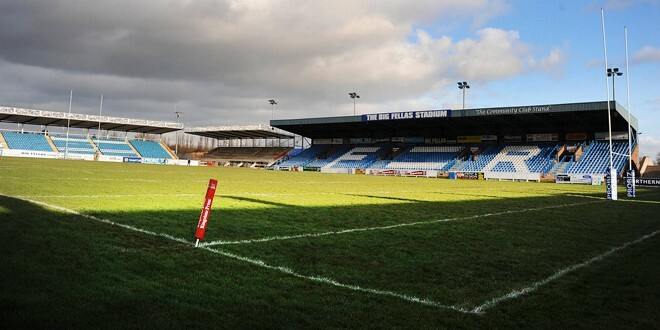 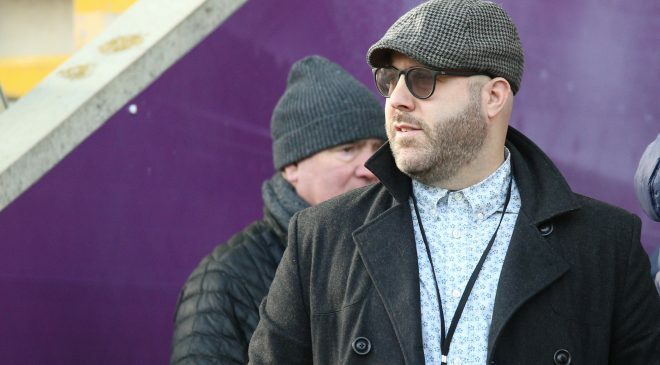 In exchange, Fev have sent Kyran Johnson and Jack Coventry to the South Leeds Stadium for a similar period of time as Hunslet look to cement their place in the top eight of League One. 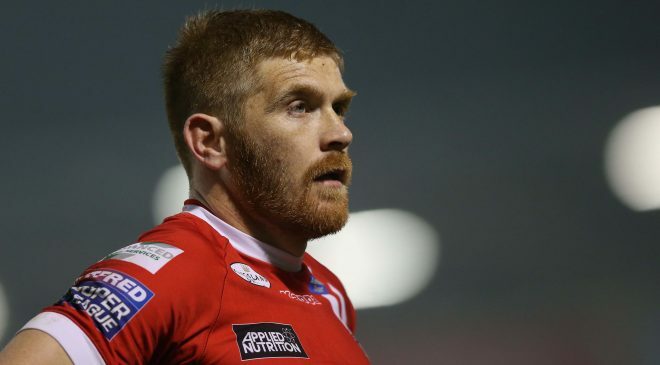 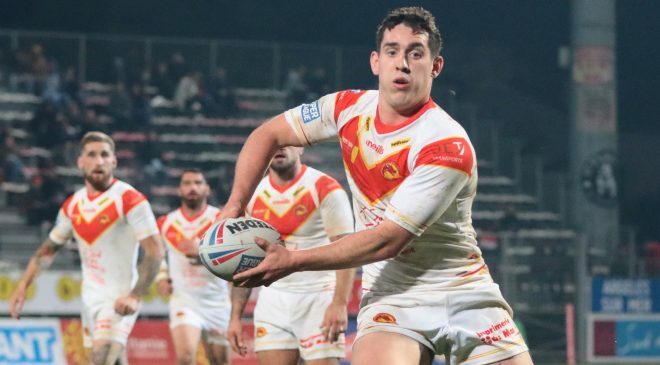 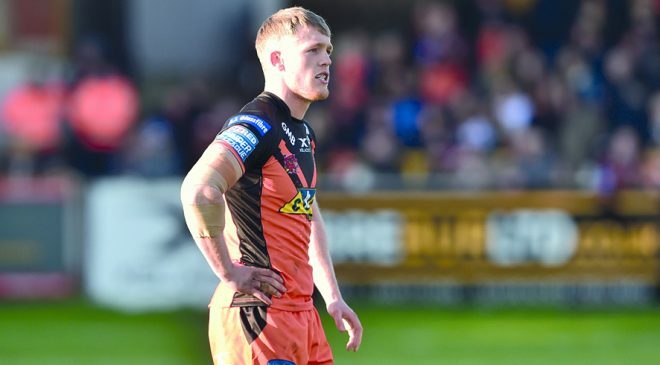 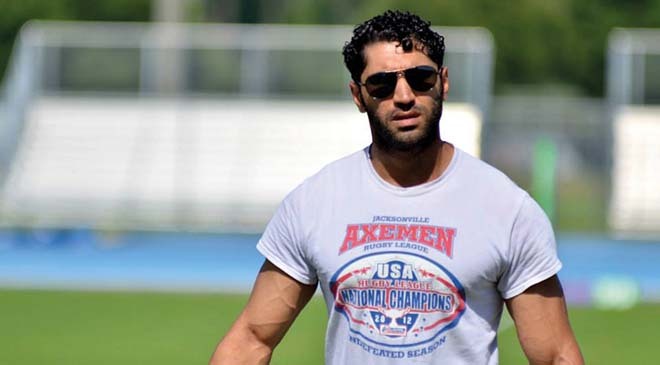 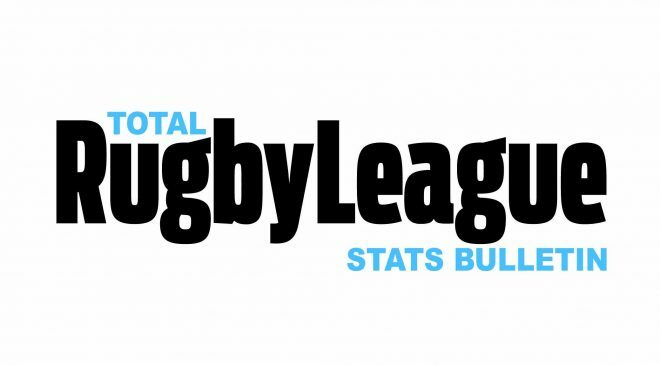 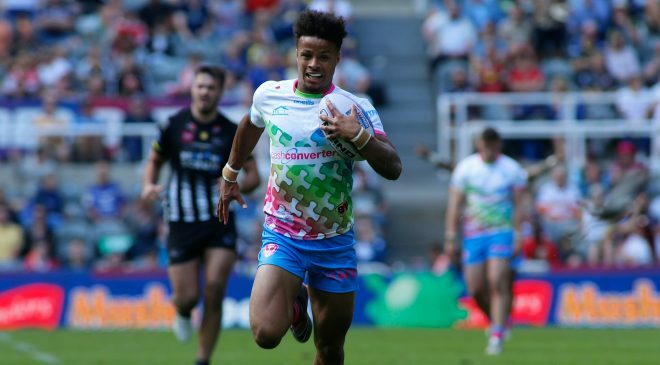 22-year-old Duckworth has scored six tries in 14 appearances this season for the Hawks, but will now focus on helping Featherstone secure a top four spot in the Championship. 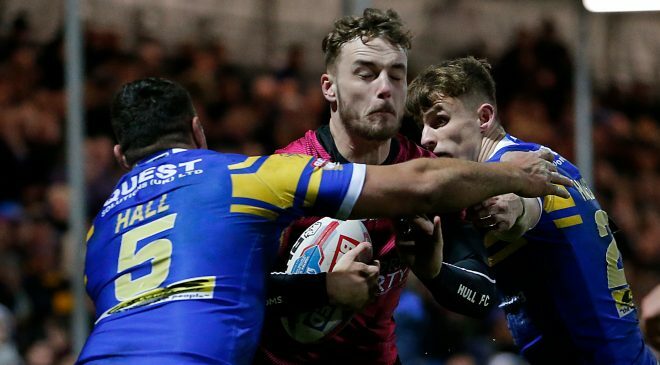 A former Leeds Rhinos academy player, Duckworth is in contention to make his debut for Rovers when they face Whitehaven on Sunday.